Unfortunately, WordPerfect 6 is a pure 16bit application which means that it cannot be run on 64bit Windows 7, Windows 8 or Windows 10. 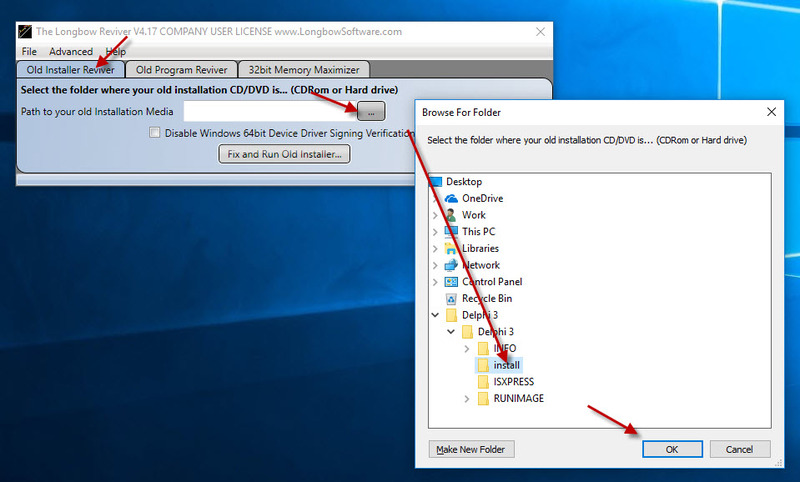 However, it can only run on *32bit* Windows 7, Windows 8 or Windows 10 using the Longbow Reviver app. 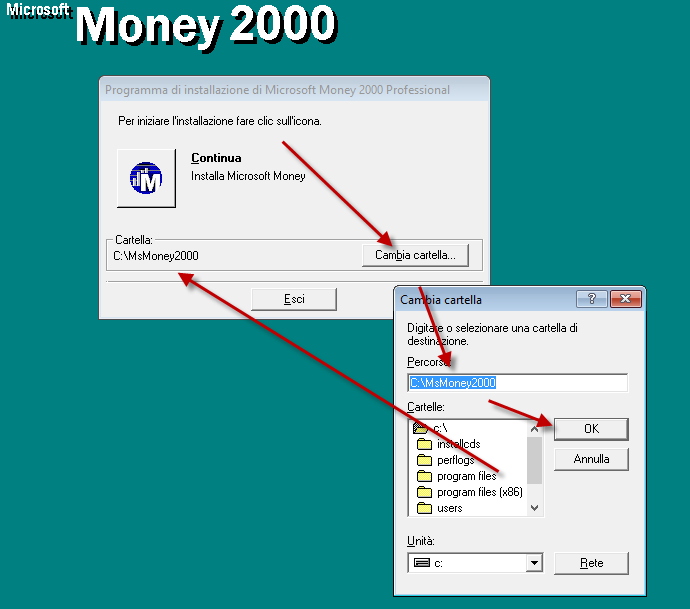 Simply run the exe, it will ask to unzip to a folder inside of c:\Autodesk, make a note of the folder for later use (we’ll refer to it from here as c:\Autodesk\MDT2010), now click OK.
Now you can happily run your AutoCAD MDT 2010 32bit on Windows 7, Windows 8 and Windows 10! This app can’t run on your PC. To find a version that runs with your PC check with the publisher. Once you have that selected, click OK and then pick the “Fix and Run Old Installer” button. The _ISTMP0.DIR should slowly fill with about 21 files before the setup appears. make sure the Delphi 3 setup is shutdown. 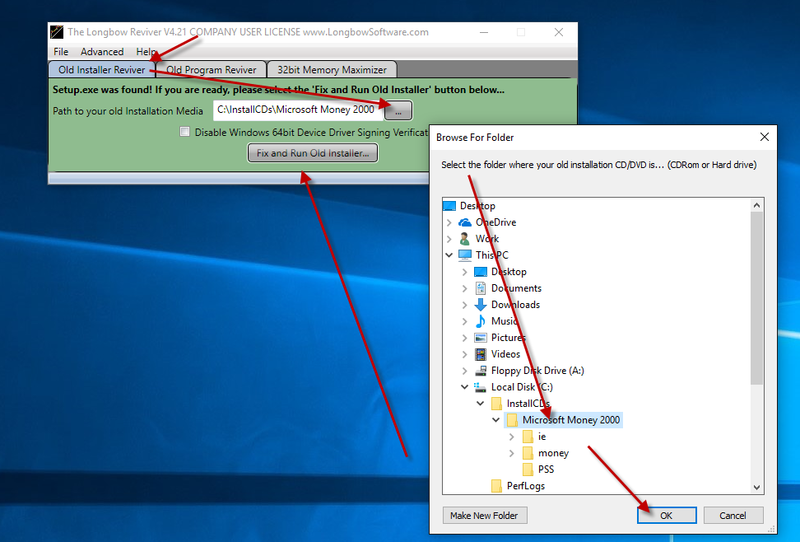 Simply run the exe, it will ask to unzip to a folder inside of c:\Autodesk, make a note of the folder for later use (we’ll refer to it from here as c:\Autodesk\ADT2013), now click OK. 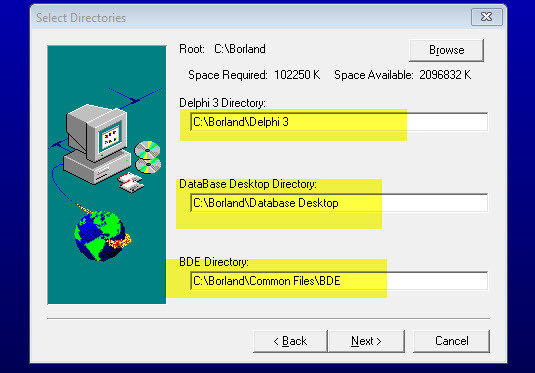 Wait until all of the files have extracted, when they do, the ADT 2013 setup will automatically launch – simply close it and move to the next step. and click the “Convert…” button.. Simply install as normal.Once the conversion process is complete, click the “Install/Run Setup” button to start setup. Now you can happily run your AutoCAD Architecture 2013 32bit on Windows 7, Windows 8 and Windows 10! – if your AutoCAD hangs on startup (stuck at the “Checking License…” message, try installing the 32bit version of AutoCAD 2010 on 64bit Windows – we’ve actually found the 32bit AutoCAD 2010 running on 64bit Windows is much more stable and actually faster than the 64bit version of AutoCAD 2010. 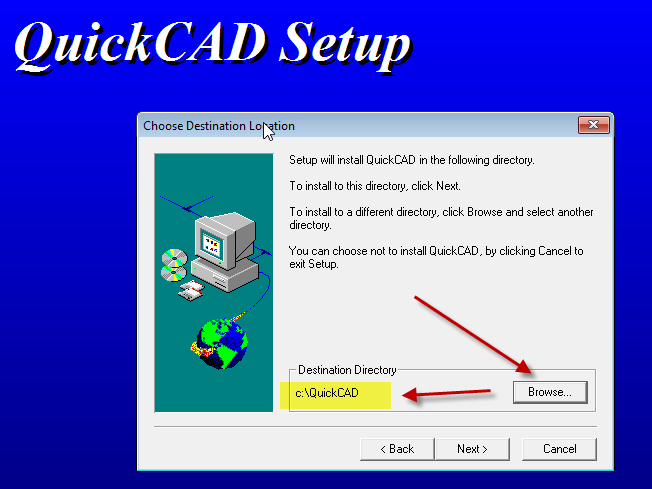 Installing 32bit AutoCAD Electrical 2010 on Windows 7, Windows 8, Windows 8.1 or Windows 10 64bit can be very easily defined in these short steps. 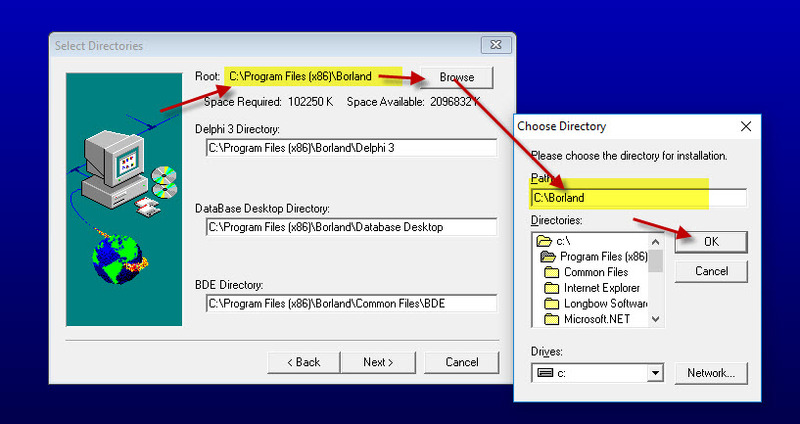 Run the exe, it will ask to unzip to a folder inside of c:\Autodesk, make a note of the folder name created for later use (we’ll refer to it from here as c:\Autodesk\AutoCADE2010), now click OK. Wait until all of the files have extracted, when they do, the AutoCAD Electrical 2010 setup will automatically launch – simply close it and move to the next step. click Install/Run Setup to start setup. Install as normal, EXCEPT – you must install to “c:\AcadE2010” (<<< the exact text, anything else will fail!) instead of c:\Program Files (x86)\AutoCAD Electrical. NOTE: Be sure to download any updates that the setup offers you. Now you can happily run your AutoCAD 2010 32bit on Windows 7, Windows 8, Windows 8.1 and Windows 10.